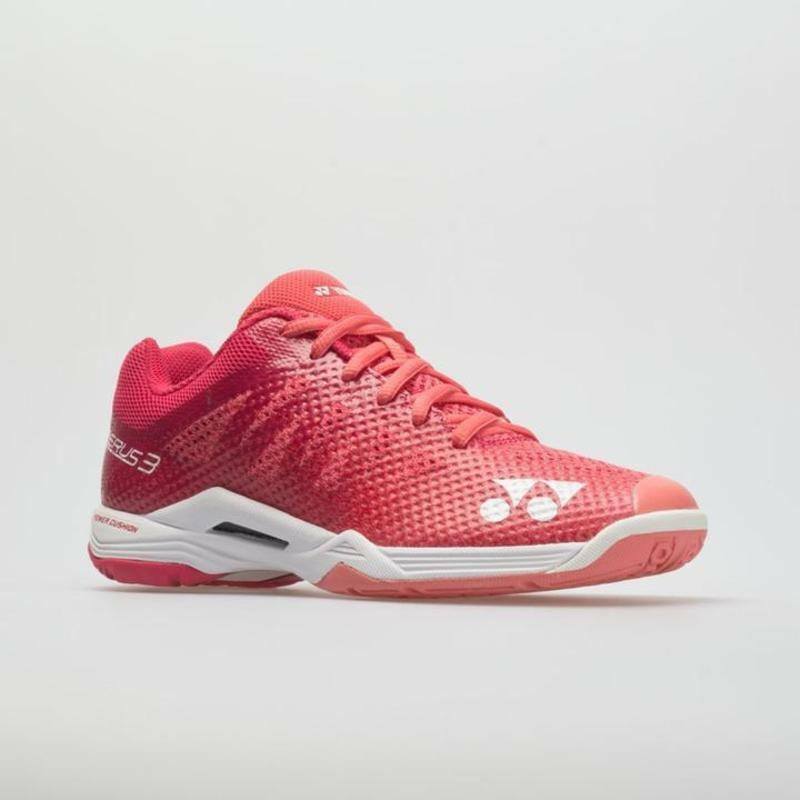 This is the Yonex Power Cushion Aerus 3. 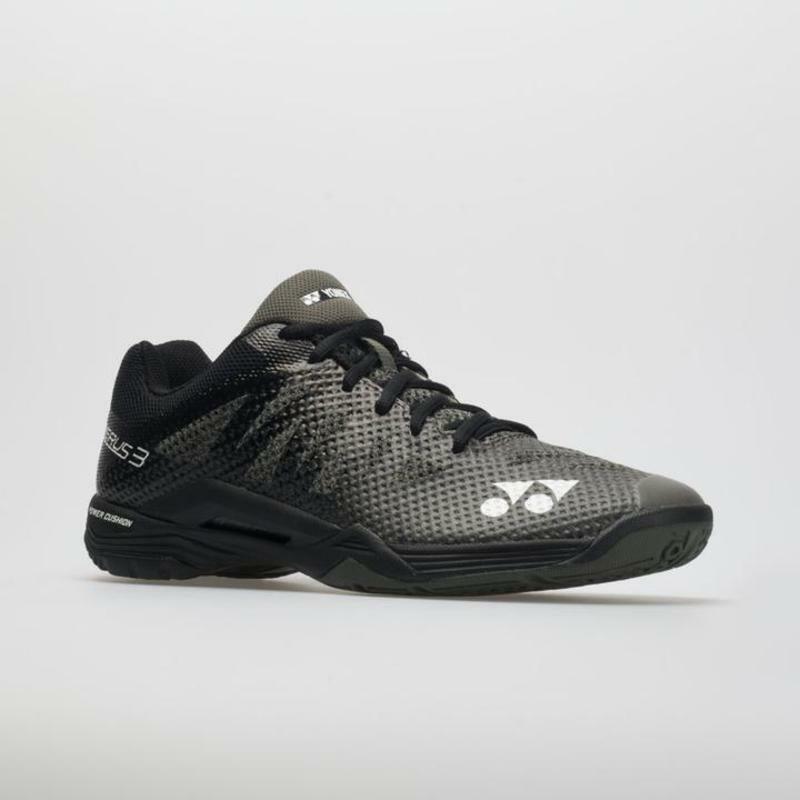 Just keeping up a little bit with some selected Yonex squash shoes. 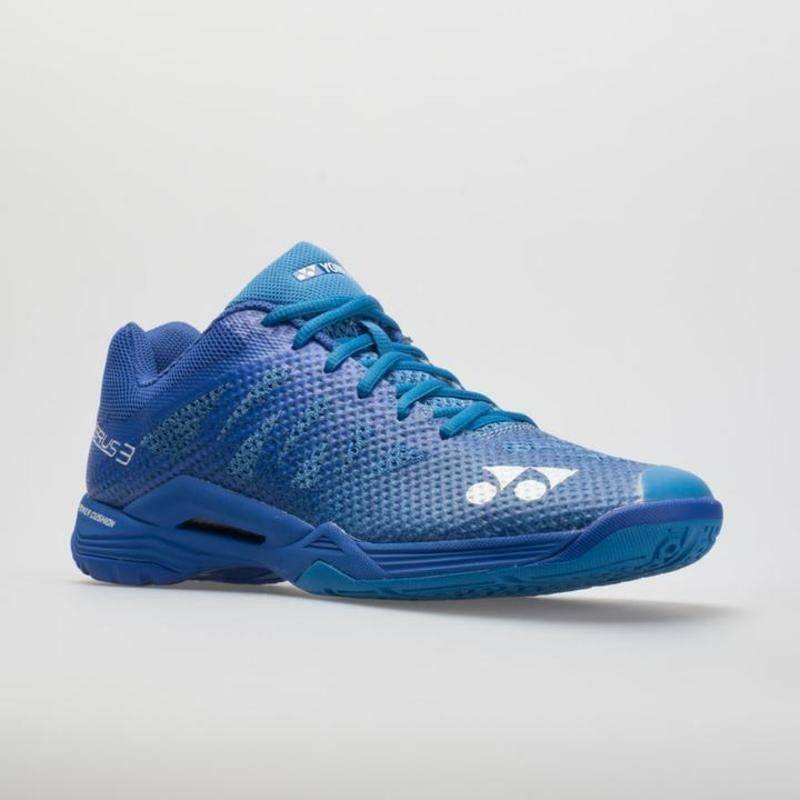 Paul from PDH Sports interviews two badminton players about this shoe. 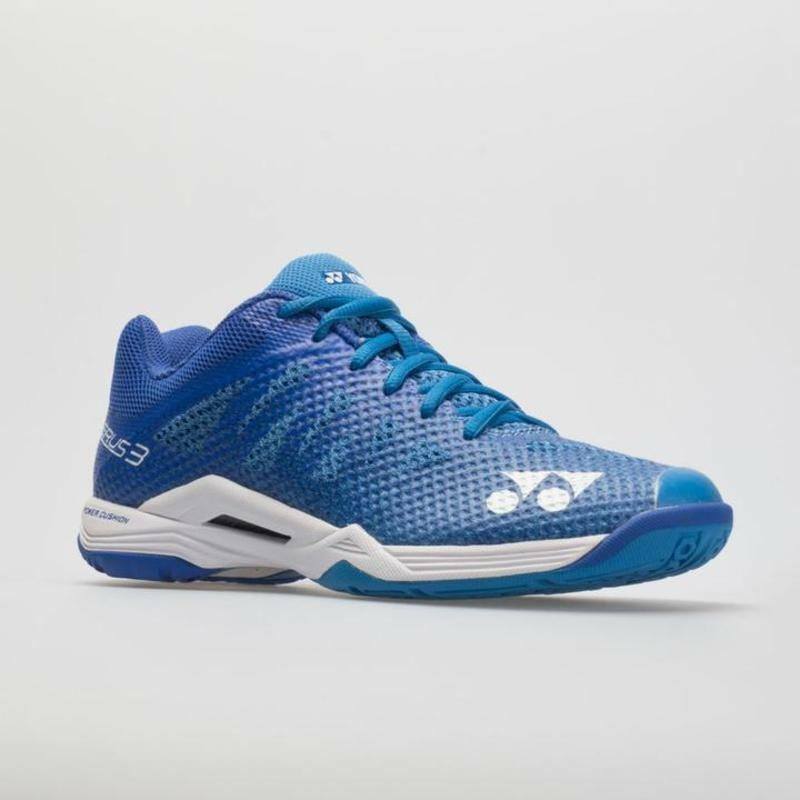 This makes me want to learn badminton.